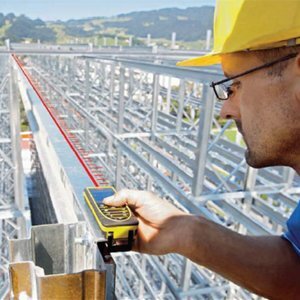 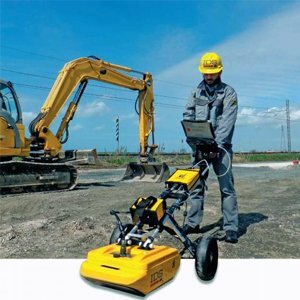 170 XL Visual Fault Locator for steady fault location to find breaks up to 5km. 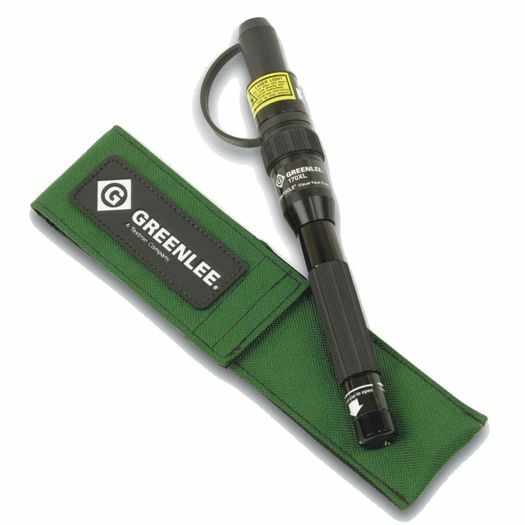 Easy to use quick interface with rugged, compact and splash proof aluminium design. 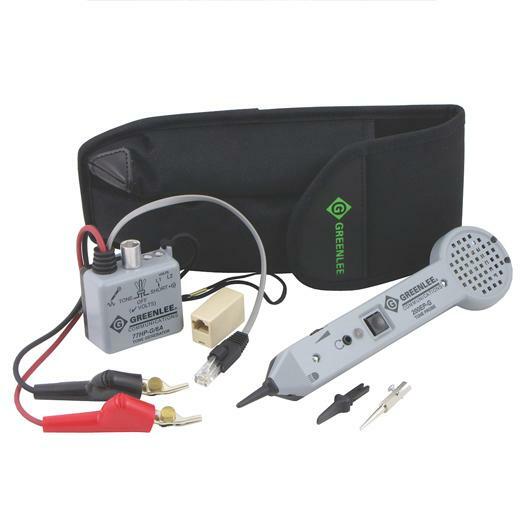 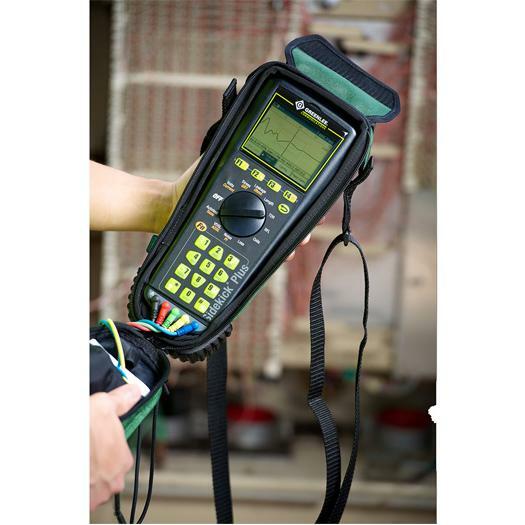 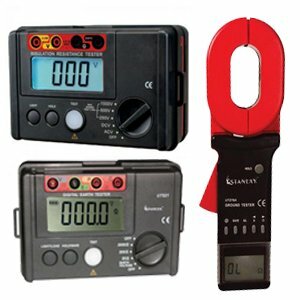 Easy Fault Locating: The 170XL visual fault locator is an indispensable tool for quickly identifying bending losses and breaks in optical fibers. 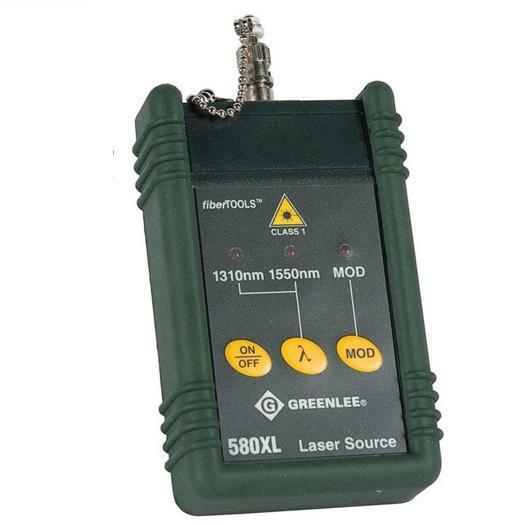 If a fiber is bent too tightly, red laser light will be seen escaping through the cable jacket. 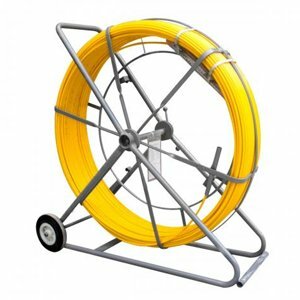 Likewise if a fiber is broken, escaping light will be visible where the break is located.